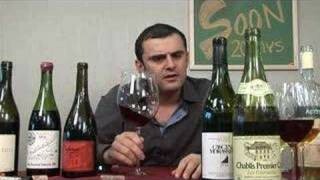 Gary Vaynerchuk visits a very cool wine bar and selects one of their wines to taste. Really interesting on location episode. The main point when discussing the wine was that overoaked wines hide most of the secondary flavours and can easily be replicated cheaply. I totally agree! 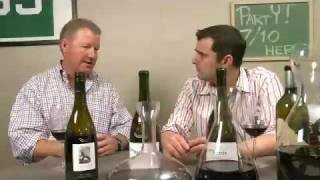 EP 433Australian Wines On The Thunder Show, These Should Bring The Thunder! 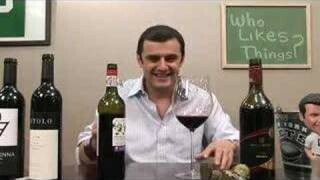 EP 290Does The Color of a Wine Have a Huge Impact on Quality or Age? 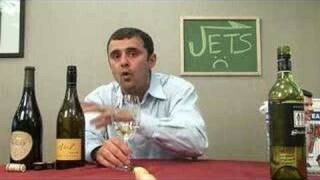 Fav Wine War – “Hostile Grape” at the M Hotel/Casino, Las Vegas baby! Was in NYC last week and went to Clo. Great wine bar. Loved the variety of the selection and the price range. The owner was very friendly and helpful. I would recommend eating before going though as there were not many nibles. Favorite wine bar is Cab’s in Glen Ellyn, IL!